We appreciate all of the different beauty looks that show up on the red carpet during award season, but when we learn a single product has gone viral among Hollywood's most talented, well, we need to know each and every detail. And if you happened to notice the prevalence of sky-high flutter on last night's red carpet, you certainly were not alone. 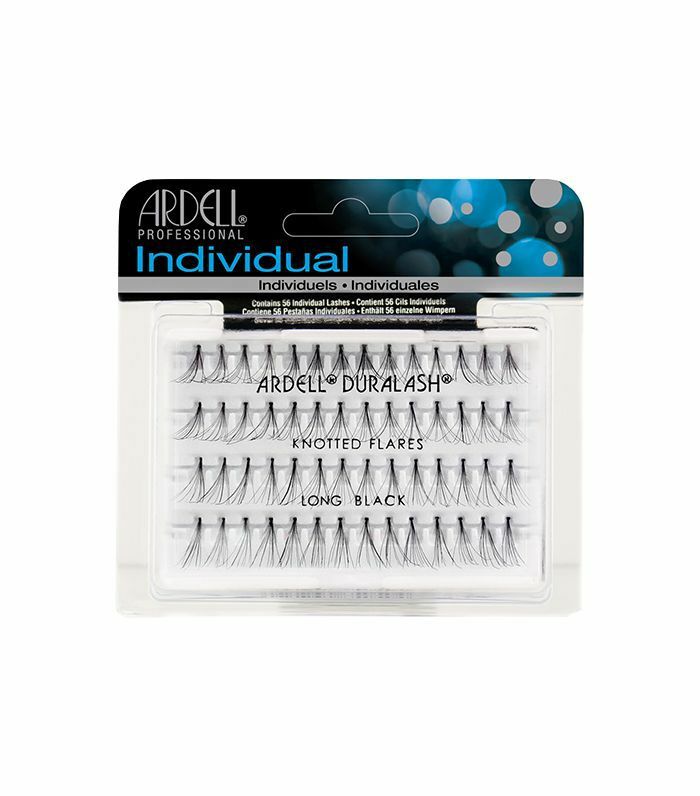 In breaking beauty news, we just got word that the same brand of (budget-friendly) false lashes decorated at least five of our favorite screen stars at last night's award show.The must-have brand: Ardell. 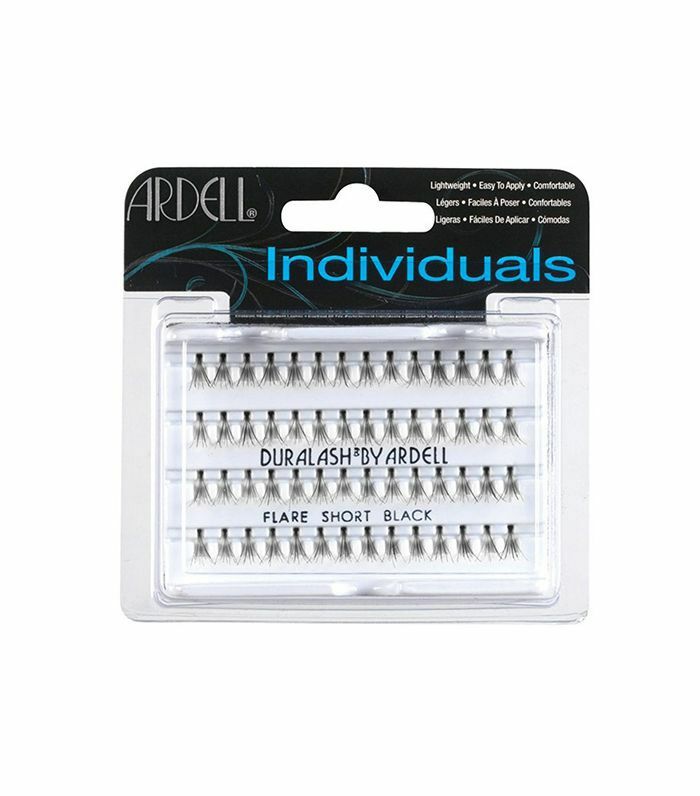 Oh, and did we mention each of the spotted lash sets come in at a satisfying $5 or less? Keep reading to see who was wearing the most popular false lashes on the Emmys red carpet last night. When it comes to lashes, we appreciate a "go big or go home" strategy, and actress Gabrielle Union definitely delivered. 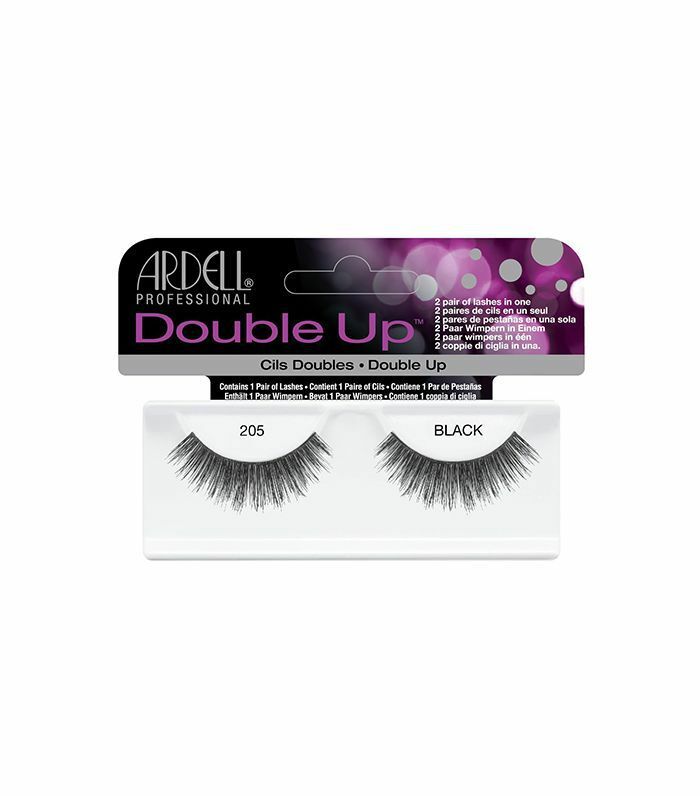 With lash strips boasting twice the number of falsies, the result was dramatic, dark, and arresting. To keep all eyes on her statement lip and hair color (because that red), actress Maddie Brewer kept her lash look comparatively minimal with short, individual lashes. And since they're strategically cut at varying lengths, the result is wispy and ethereal. To complement her sunset-hued eye shadow, Sophia Bush wore Ardell's medium-length individual lashes for a doe-eyed flutter that still managed to look natural. Yes, they're a red carpet staple, but the wearable length is equally flattering for an everyday lash look. 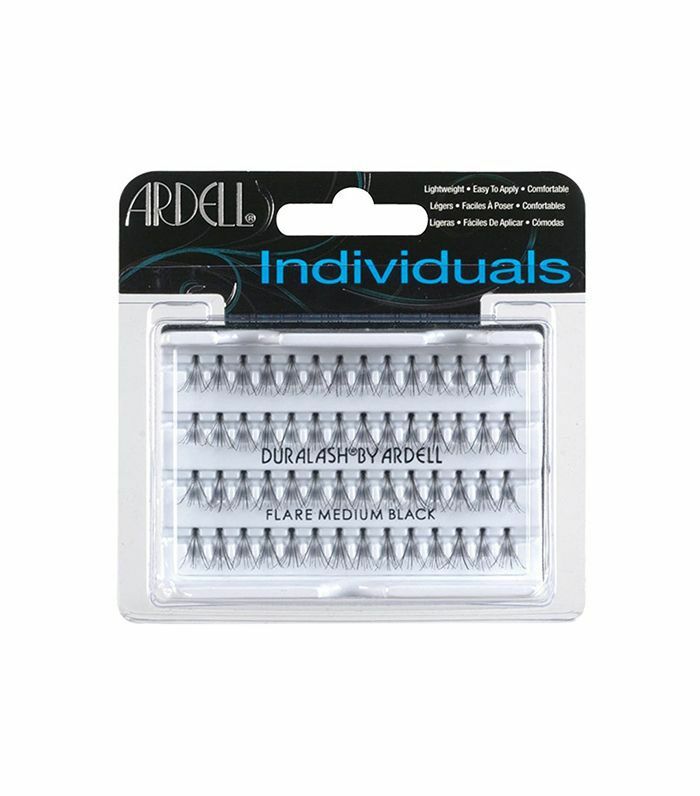 Just like Maddie Brewer, actress Gillian Anderson used Ardell's crowd-favorite short, individual lashes to pop her dramatic eye look against a glowing, dewy complexion. The difference? She alternated short and medium lengths. To accent her statement-making hair, Orange Is the New Black star Uzo Aduba opted for long, individual lashes, which are less dramatic than the intensity of a strip but still offer look-at-me length. Next up: the $6 lipstick Sarah Hyland wore on the 2017 Emmys red carpet.